Recently my client Drake Law Firm wanted to develop a campaign in print. I feel like print is not as effective as other forms of advertising. Yet, there are many billboards around the streets of Los Angeles. My thoughts are that at least the driver is paying attention and is looking further ahead in the road and streets. Obviously, most passengers are staring at the phone. I love photography and love marketing and advertising. I thought to share how both print ads and banners are made. Most people have very little training in art – including me. I do however understand that most classical artists create a scene or composition based on what is known as an armature. The Generic Harmonic Armature uses naturally occurring ratios that are formed by intersections. These intersections correlate to musical root harmonies… octave (1/2) perfect 5th (2/3), perfect 4th (3/4), etc. These ratios that are pleasing to the ears, are translated into ratios that are pleasing to our eyes. This quote is from Thomas Kegler. I first figure out the composition and decide what the elements of the ad including the call to action and the main colors. I lay out the background and overlay the armature to line up the elements. As you can see from the pics below I also put the important parts of the composition on the lines that cross as these are the intersections of the naturally occurring ratios. These include every aspect including photo, phone numbers, call to action, logos etc.. 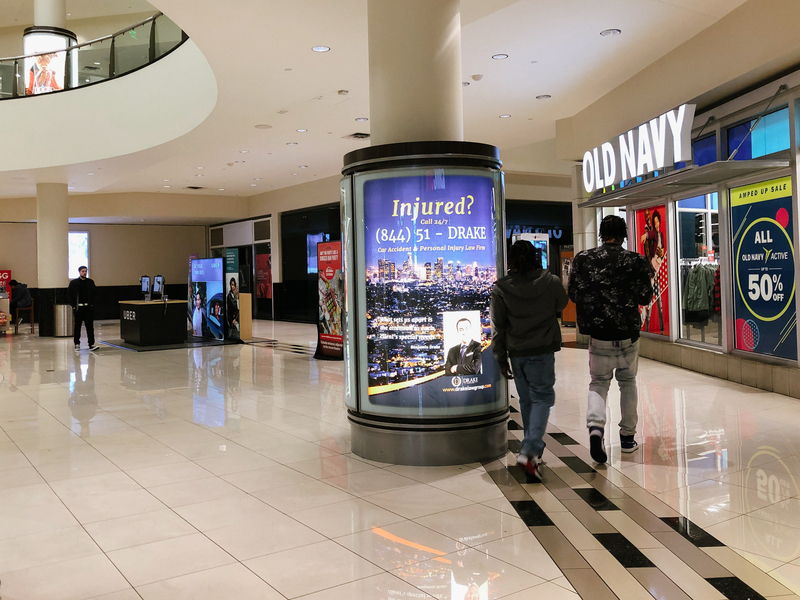 The final print of this ad is in a shopping mall in Los Angeles and you can see the final print in the image at the top of this post.